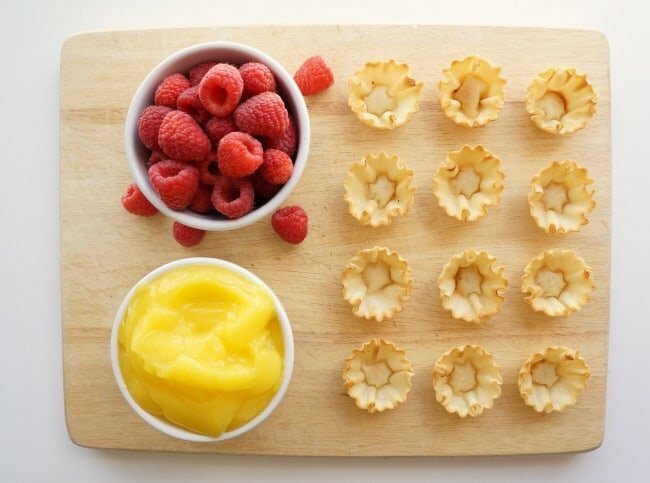 What’s a summer party without festive food and drinks? Something cool, fruity and delicious always hits the spot on a warm summer day. 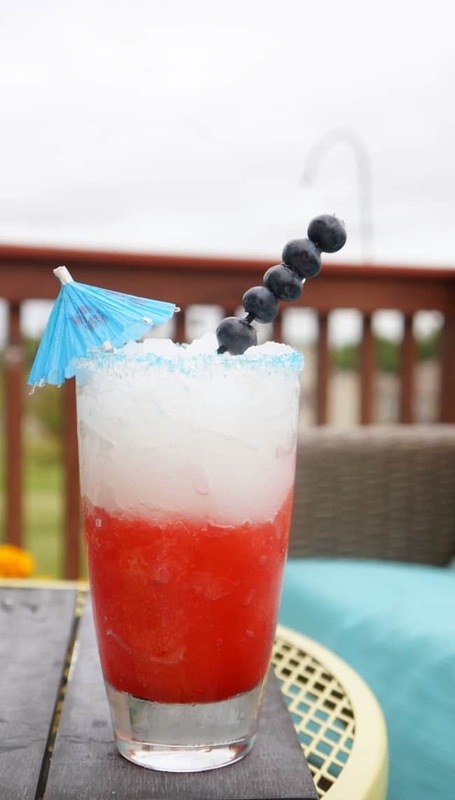 Today I put together an easy festive cocktail for the Fouth of July. 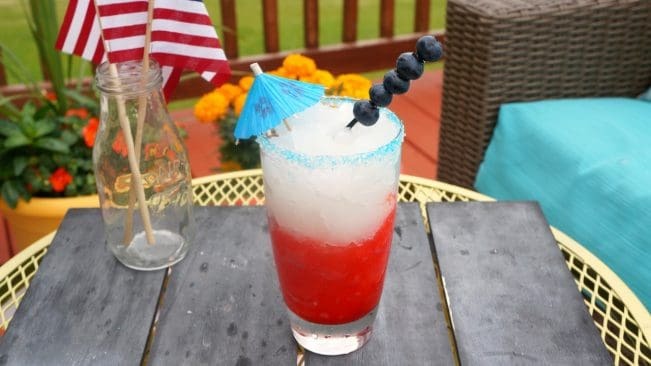 This patriotic frozen drink looks fancy but requires very little prep. Watch this quick video to see how I put it all together. These Daily’s pouches are really easy to use, just freeze for a few hours then pour the frozen cocktail into a glass. This is not a sponsored post in any way, I am truly a fan of these cocktails and wanted to show you just how easy they are to use. Get creative with all the colors and flavors available this summer making festive and delicious drinks. For your Fourth of July party keep these cocktail pouches frozen in a cooler and make personalized drinks for each guest on the spot. Lay out fresh fruit for guests to top their drinks and let everyone enjoy, very little prep required. I wish you a happy and safe holiday and hope you get to spend some quality time with family and friends. What will you be serving this Fourth of July? This looks so yummy and refreshing! 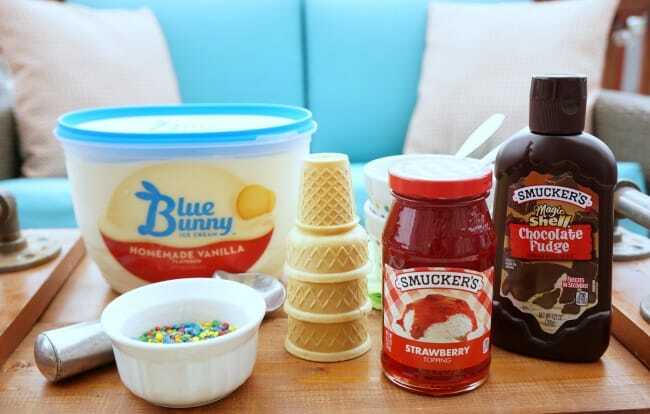 Can’t wait to try it when it’s Summer here in Australia!